I want to start off this post by thanking Katrice Quitter for being our featured guest on Sunday. 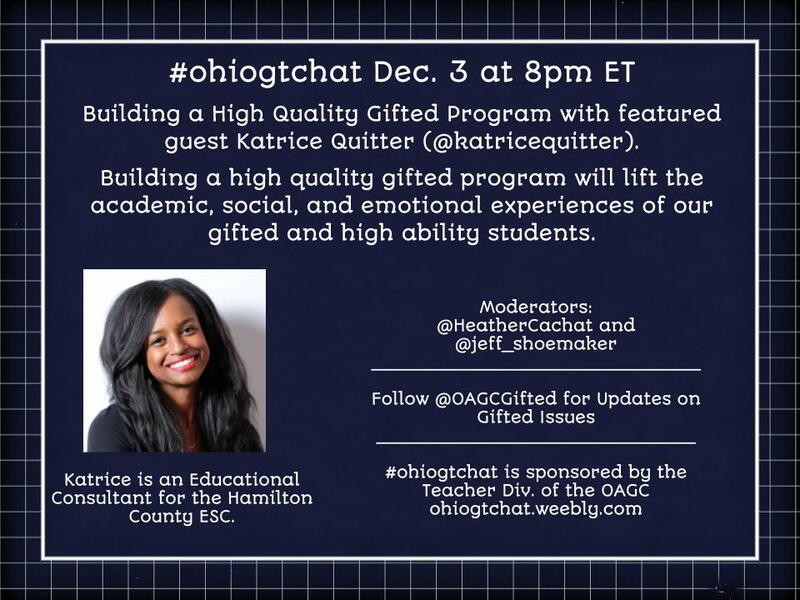 Our Dec. 3 Chat was billed as: Building a Strong Gifted Program with Katrice Quitter (@katricequitter). 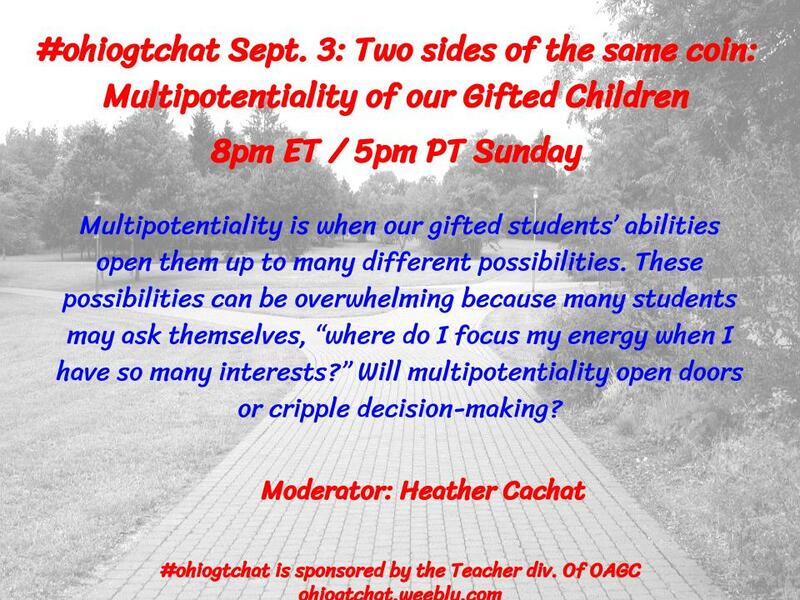 We will be discussing what makes a strong and successful gifted program. We will be looking at aspects of program types, and how they are run. 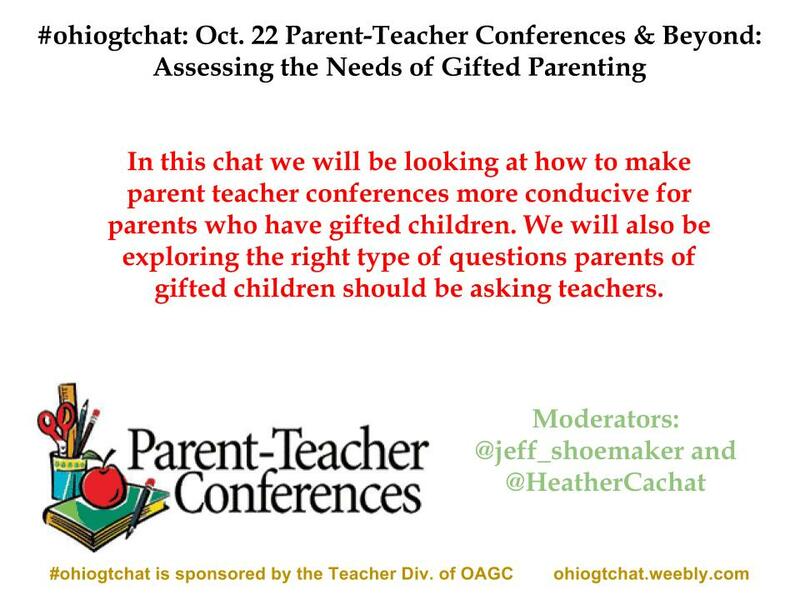 We will be looking at characteristics of projects and products these programs are doing with their gifted children. You can read the full transcript here. I have to tell you I learned a lot from this chat. There were so many different and new faces to our chat. It was truly a great learning experience for me. This is one of those chats I was looking forward to participating in. Having a strong gifted program you need to opportunity for your students to give them a voice and a choice. The opportunities must be rich, relevant, and challenging. 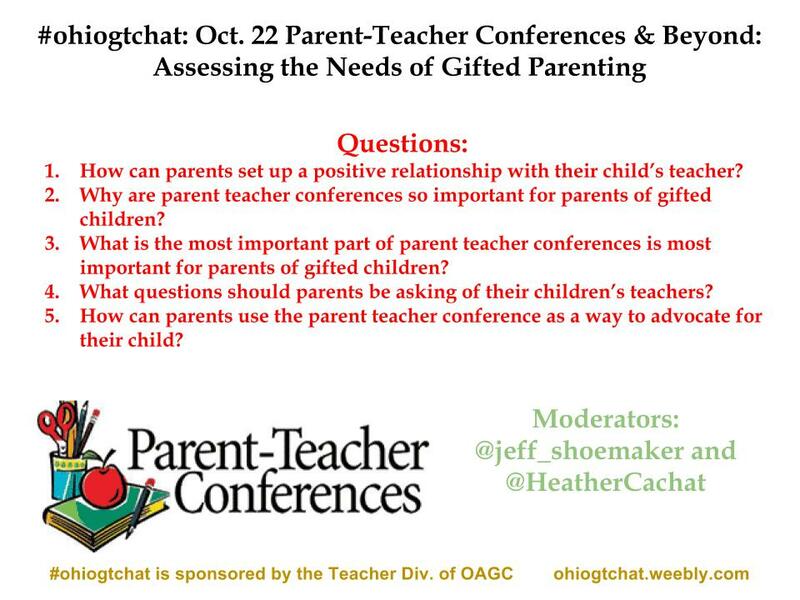 Parents must also be involved in the gifted program. They must work with the teachers to focus on what is most important for their children. Gifted children deserve to have a team by them that stands up for them, supports them, and gives them opportunities to become passionate about what they love to do. When all 3 parties work together, the child succeeds. 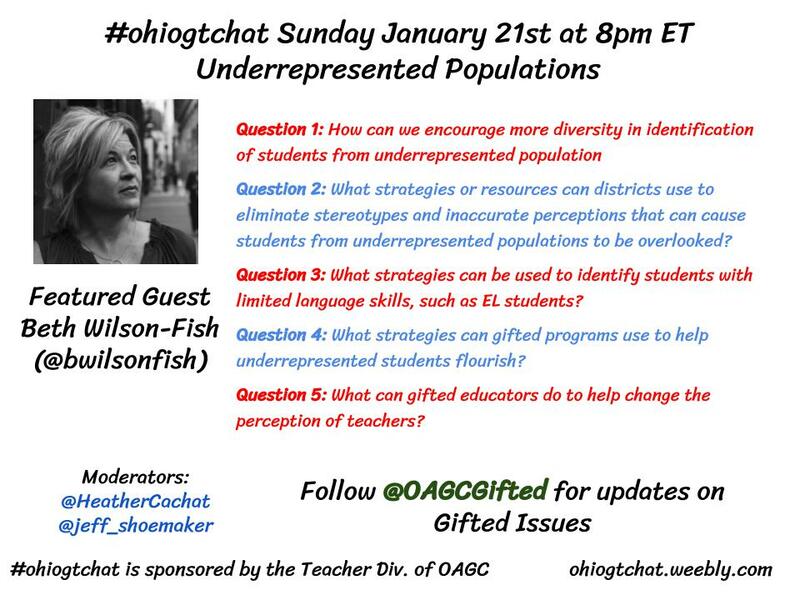 As, I said before the more parents, teachers and administrators can learn about the characteristics of giftedness the stronger the program will be. 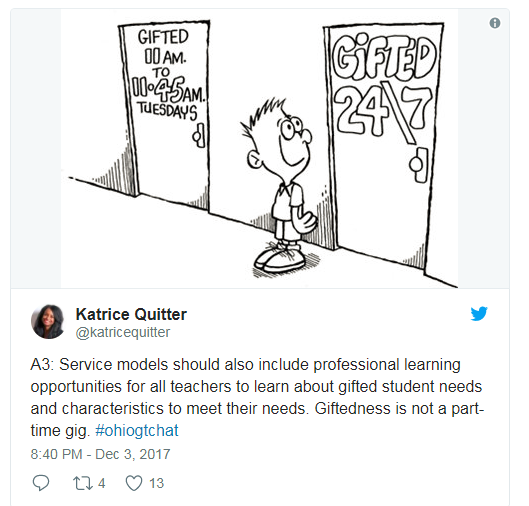 Gifted programs must also have opportunities for parents and teachers to get some professional development to help them raise and teach our gifted children. The more we know the lingo, terminology, and expectations we can do so much more because everyone will be on the same page. Our next Chat will be on January 7th at 8pm ET. We will focus on our annual topic of Summer Camps and Activities. I hope that you can join us for that chat. May 21st was our last chat before the summer break. We had a great chat with Ann Sheldon (@anngift). 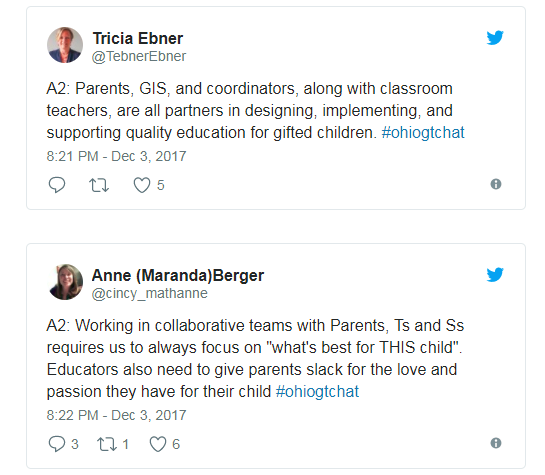 We talked about the latest changes to the Ohio Gifted Operating Standards. There was a few things that Ann stressed that teachers need to be aware of as these new standards become law this summer. 1. Universal Screening: Districts now are mandated to have whole grade tests for grade bands K-2, 3-6 grade bands. This will help us find more gifted children. 2. Testing: Must help to identify students who are superior cognitive, specific academic in math and reading, and creative thinking. 3. Professional Development for Classroom Teachers: Regular education teachers need to have 60 hours of PD in gifted education over a 2 year period. This will help to ensure gifted services in included in the regular classroom. 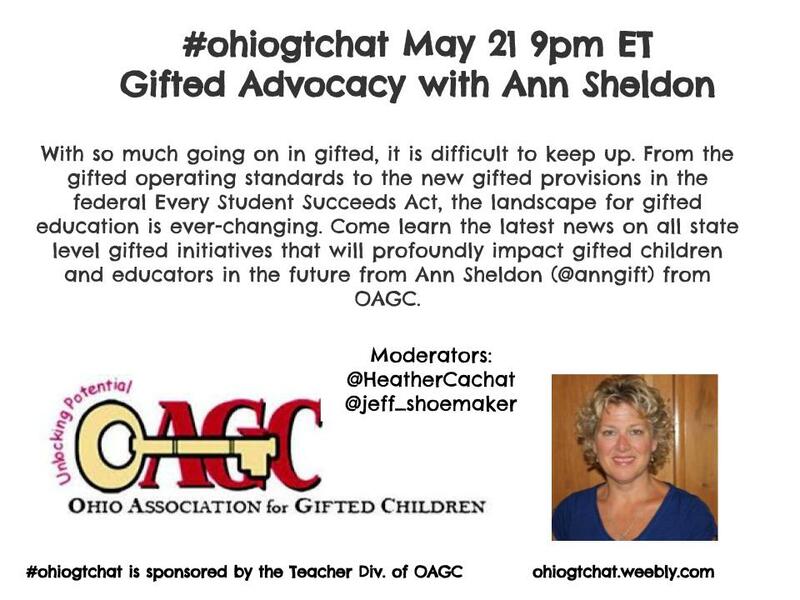 OAGC has been a great voice for gifted education in Ohio. Ann shared some things that OAGC advocated for that they believe is important. 1. State Gifted Advisory: This will be formed in order to help with gifted legislation, and to be a conduit to help keep standards up to date. 2. Parent Notification of No Services: This is a letter that schools send home to parents letting them know their schools are not servicing their children in certain areas. 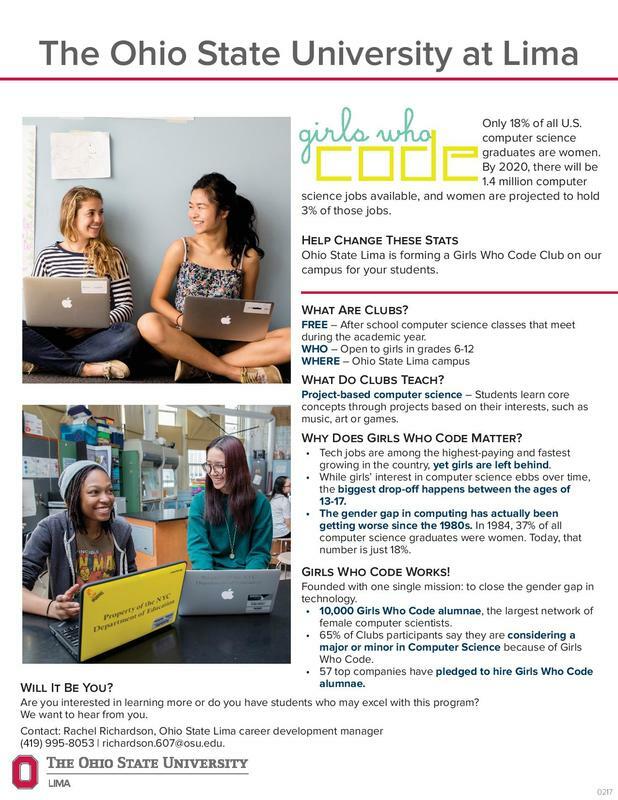 When it comes to gifted education in Ohio we still have a long way to go. We need to get a full mandate to service our gifted children, but with the new standards we have a start. If you missed our complete chat check out our transcripts. Our next chat will be Aug. 13: Classroom Prep--How do you start your school year? What are some of the aspects that you feel are most important when creating a classroom environment that encourages creativity and challenge for gifted children? 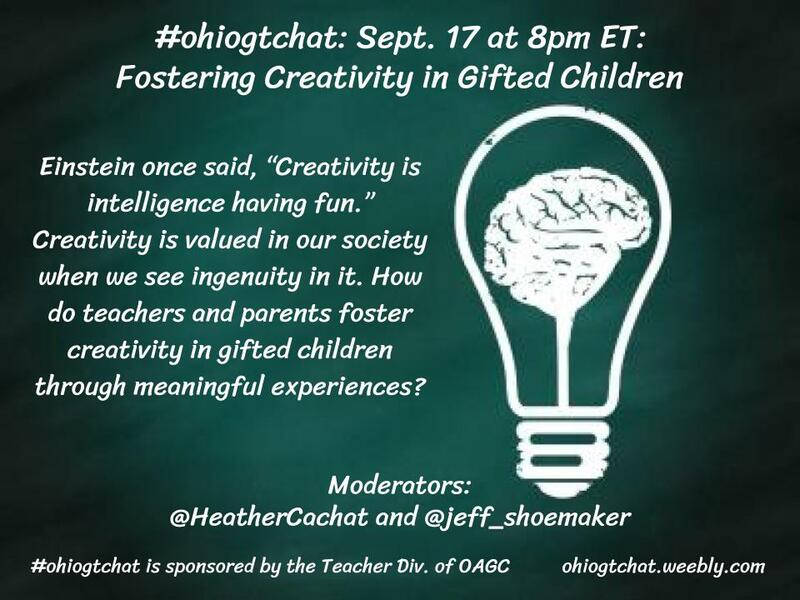 Let's talk about classroom seating, climate, lesson planning and development, activities, and extensions that help stretch and challenge our gifted children.